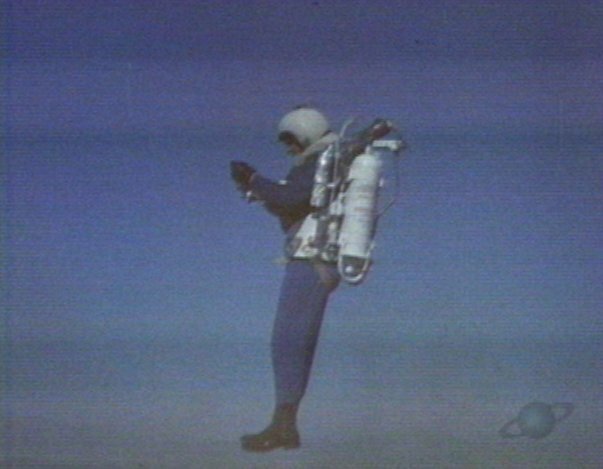 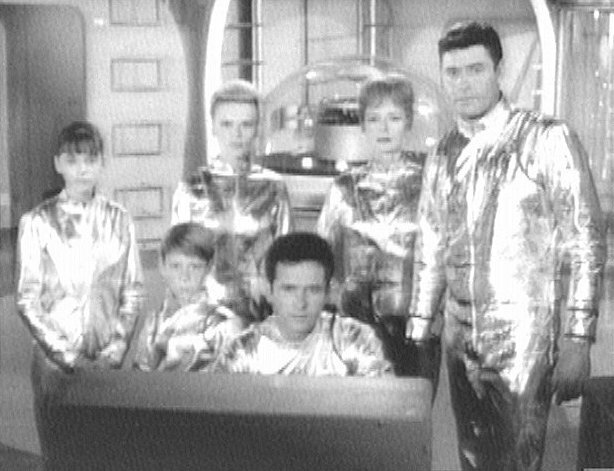 Click on a picture for full size. 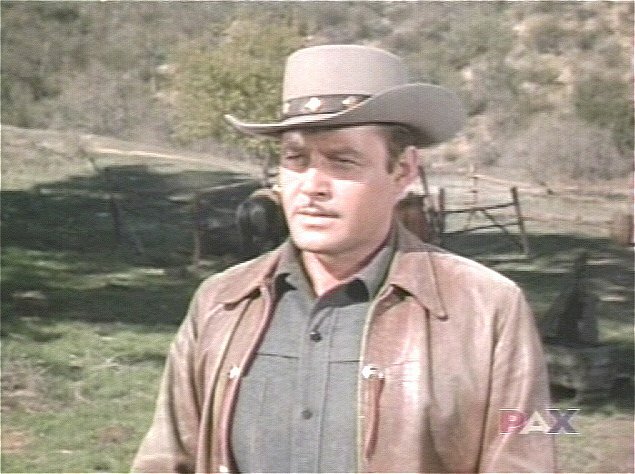 And now for some other parts played by Guy Williams. 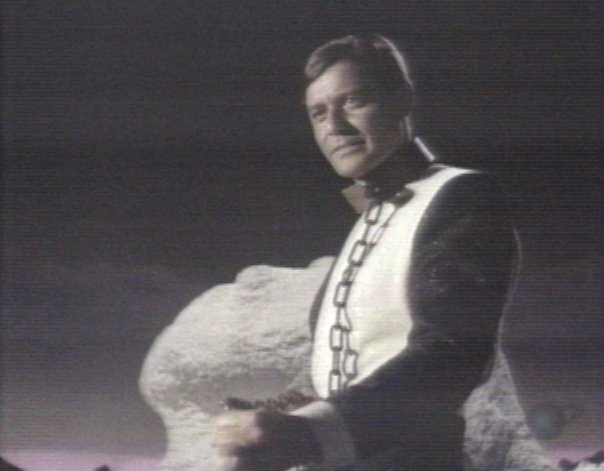 The evil John Robinson from a parallel universe. 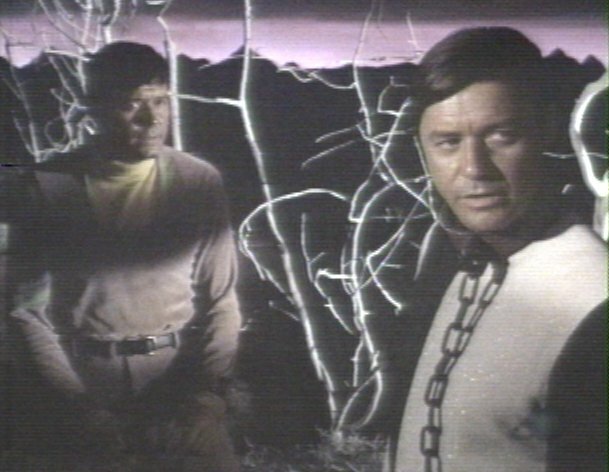 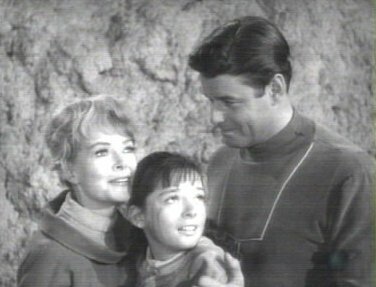 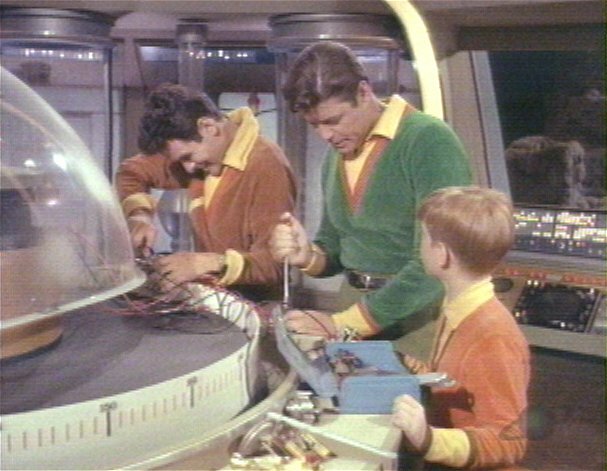 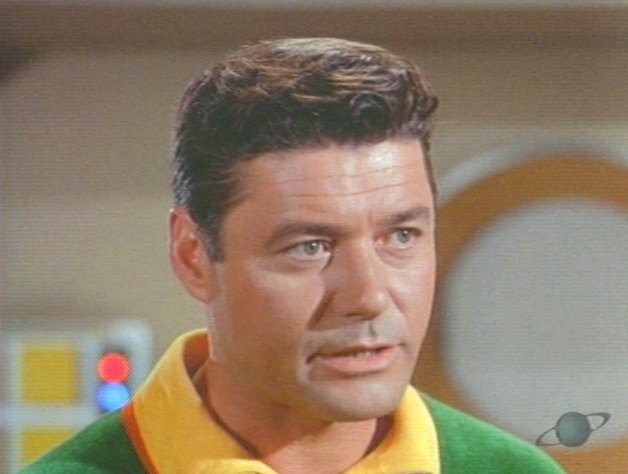 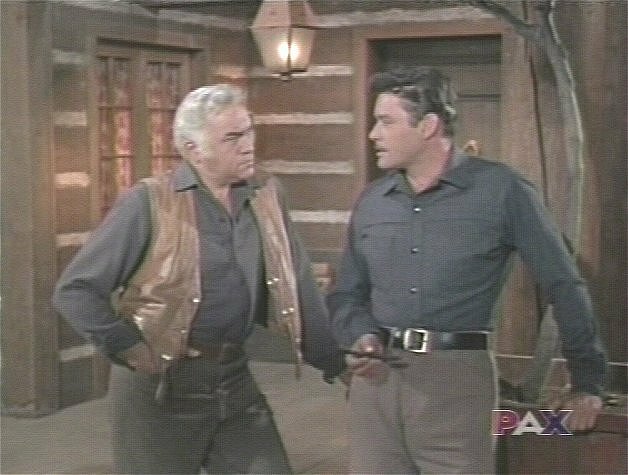 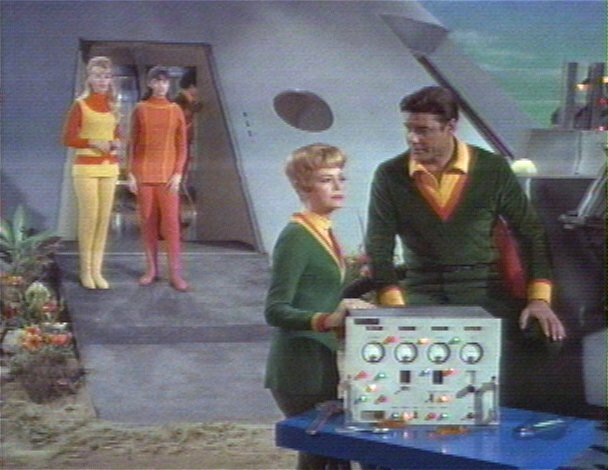 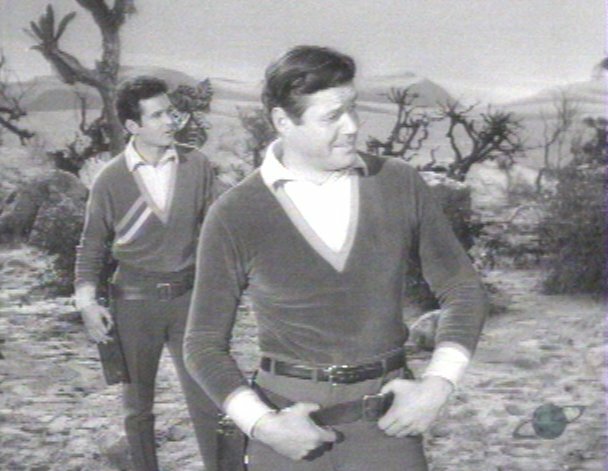 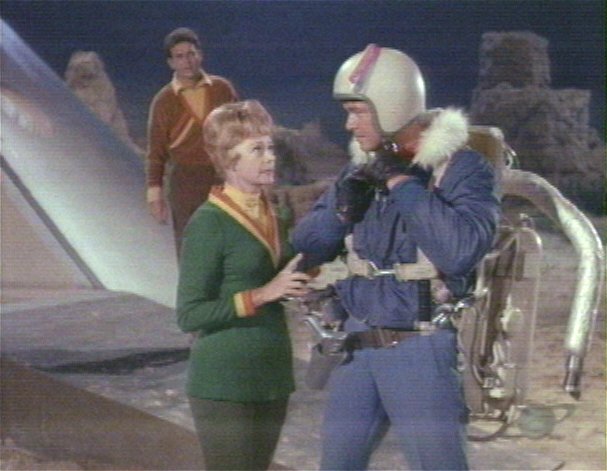 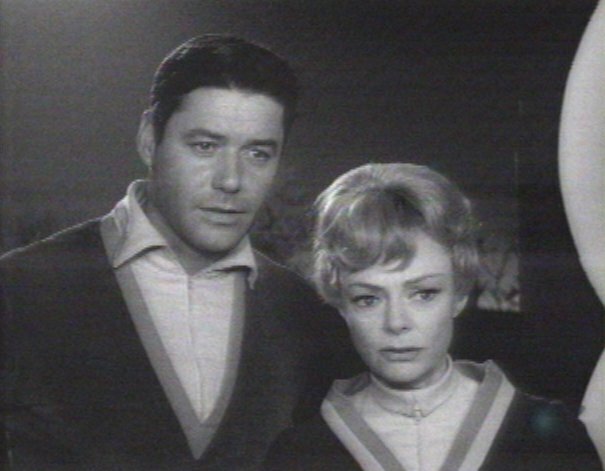 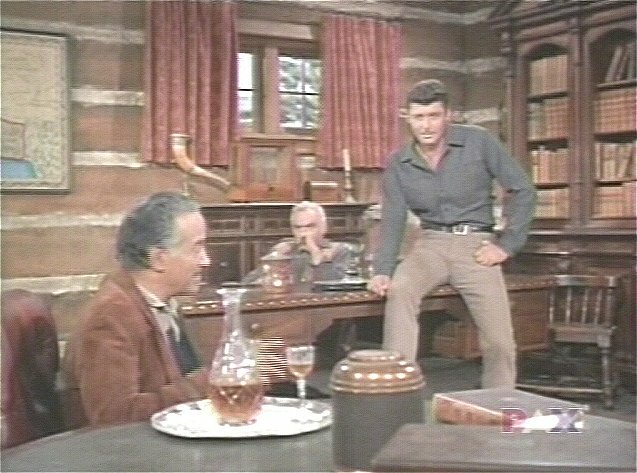 Guy Williams plays a part in a Bonanza episode. 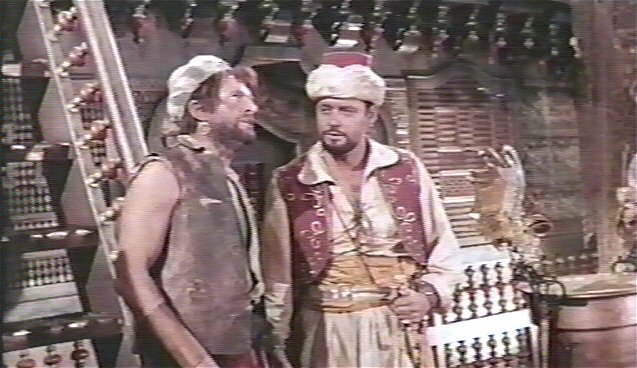 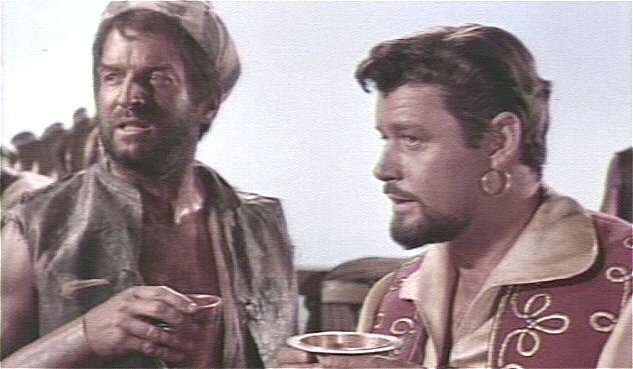 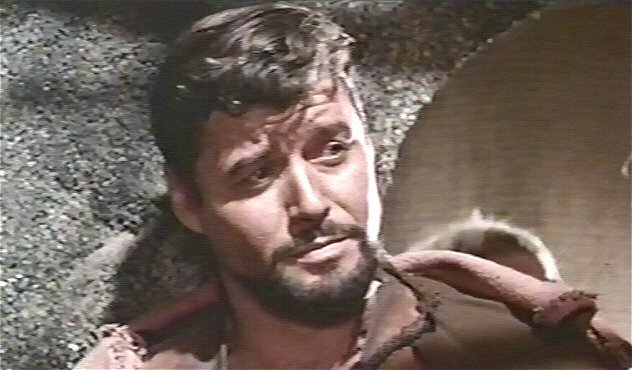 Guy Williams plays the part of Captain Sinbad.